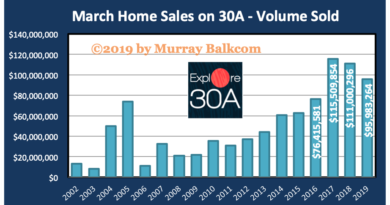 With so many people talking about the doom and gloom of the oil disaster in the Gulf of Mexico, along with overhearing a few other Realtors mentioning their buyers backing out of a contract or two, surprisingly sales for May 2010 in South Walton are positive. Back in April, I wrote about home (detached single family) sales in Rosemary Beach which were the strongest they’ve been since 2004. Following up with that, Rosemary Beach had another great month of home sales in May 2010. 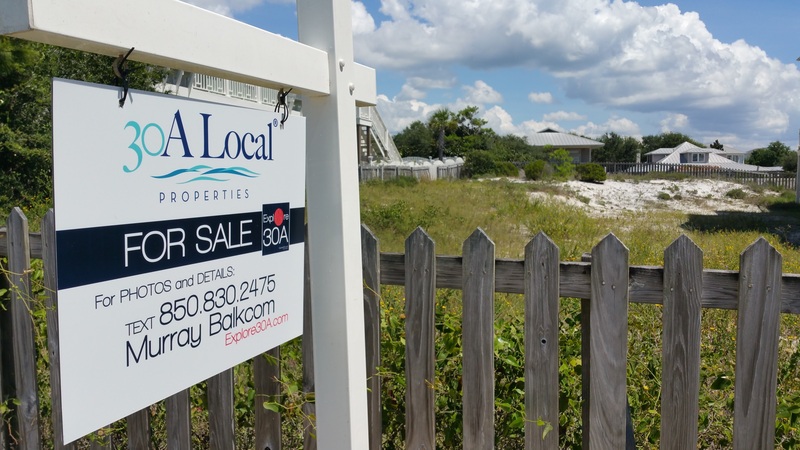 May was the second best month since August 2004, according to the Emerald Coast Association of Realtors. Sold dollar volume was the second highest month since March 2005. The chart above shows the annual total quantity of home sales in Rosemary Beach for the last ten years. For 2010, the 26 sales represent sales only through the end of May. Year to date in 2010, we have surpassed sales of the entire year for the last few years. 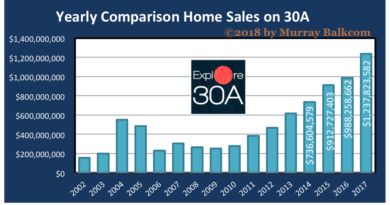 Comparing the sold dollar volume for Rosemary Beach homes, year to date (as of May 31, 2010) we have $31.7 million, compared to $21.5 million for the entire year of 2009, and a similar result in 2008. Home sales in WaterColor were also up over last month, in both quantity of sales and sold dollar volume. 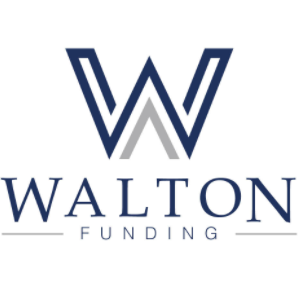 Looking in all areas of South Walton, attached single family homes saw a similar level of sales quantity and dollar volume in May, compared to April. Condo sales were slightly lower in May, compared to April. However, single family detached homes were up! In May, we saw the second best month of sold dollar volume since August 2005, with $53.8 million reported sales in May. Quantity of sales were reported as 83, which ties March sales as the highest sales quantity since June 2005. Inventory has dropped slightly in May, but remains elevated compared to the number of sales per month. 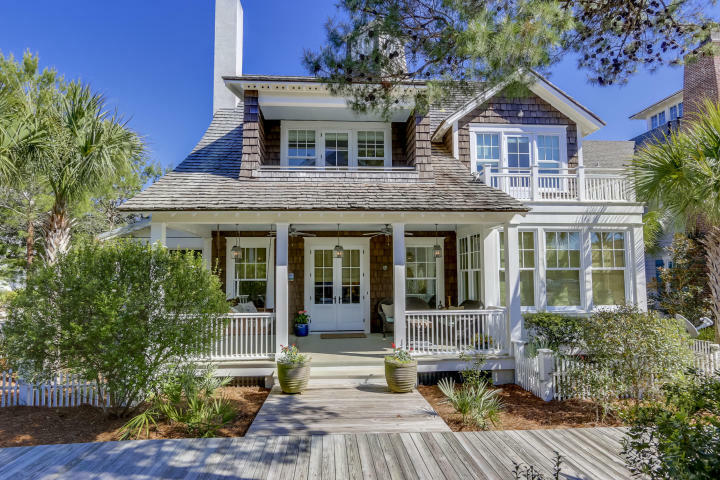 ← Rosemary Beach – April 2010 – home sales highest since August 2004!